Go beyond the resort. Find an open powder field. Charge it. The QST Charge is made for exactly this type of adventure, with new, double active ventilation and an AdvancedSkin ActiveDry and Merino liner to deliver maximum climate control, day after hard-charging day. 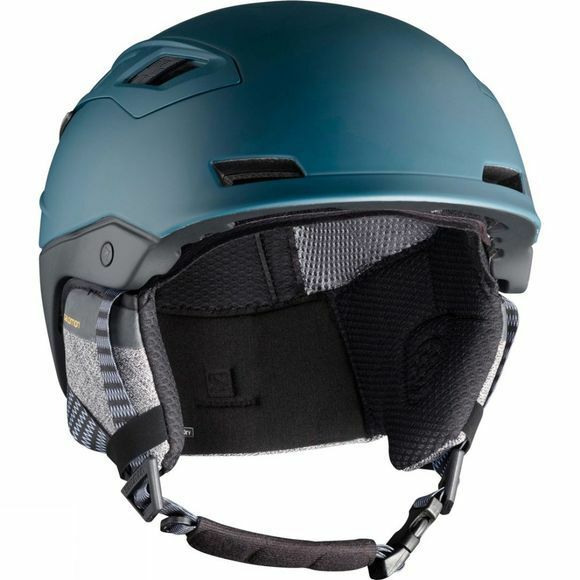 The patented EPS 4D molding solution protects your head more efficiently than other helmets by dispersing and absorbing oblique and vertical shocks. 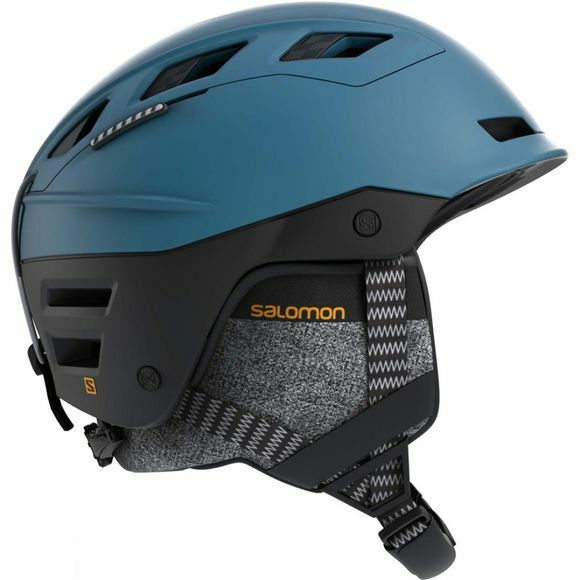 Salomon's active ventilation system, combined with AdvancedSkin Active dry with merino wool liner will keep the most demanding rider cool in every situation.